Tamar Entertainment Incorporated is an expressive new production company whose purpose is to educate and entertain based on the non-traditional development of theatrical stage plays, musical sound tracks, seminars and workshops. Tamar Entertainment is comprised of a small group of women with a sincere desire to help others break the daily emotional, mental and psychological struggles and bondages that hinder their well being. 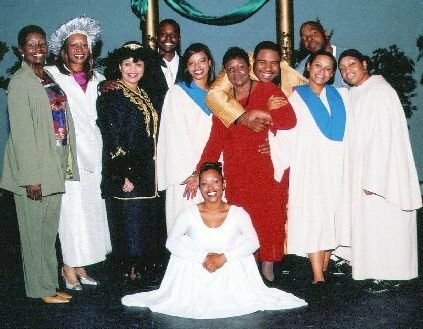 Tamar Entertainment produces the Soul Opera play For Your Soul Sake.